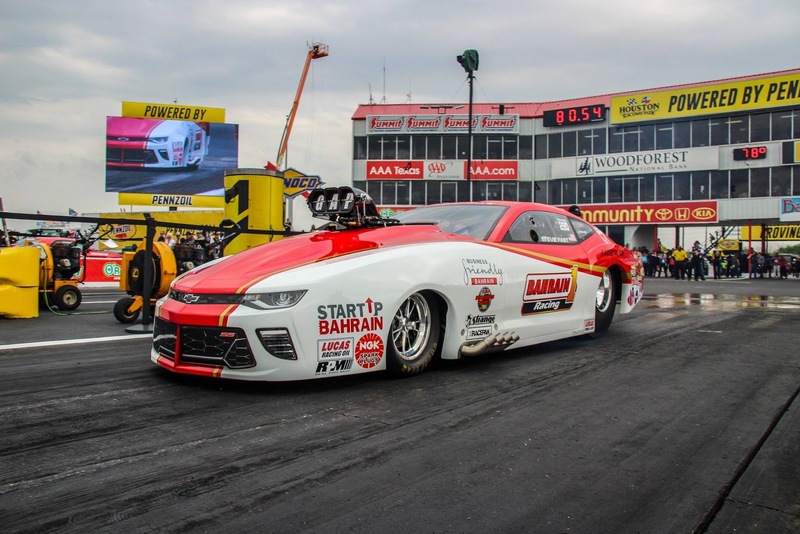 Home > AlAnabi Racing > News > NHRA > ProMod > Stevie 'Fast' Jackson picks up PRO MOD win in Houston! #SpringNats! Stevie 'Fast' Jackson picks up PRO MOD win in Houston! #SpringNats! Congratulations to Steve Jackson Racing on his #SpringNats victory at Houston Raceway! 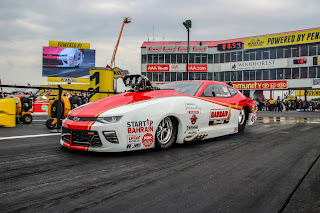 The Race Star Wheels Top Speed Award during qualifying goes to Erica Enders Racing with a 258.42 mph run! “I came into this race with a chip on my shoulder after that runner up in Gainesville,” Jackson said. We were having deja vu with this final round. This duo was racing head to head in the finals at the Gatornationals a few weeks ago! A lot of people have asked what exactly happened to Todd Tutterow’s car in the final. He had an air line fail and had to literally FOOT BRAKE the car on the starting line! There was some SERIOUS racing today and we couldn’t be more proud of how all the fans are responding to our class. Thanks for all the support - RPM:Real Promods!